There are some amazing scriptures that speak to having a humble heart. 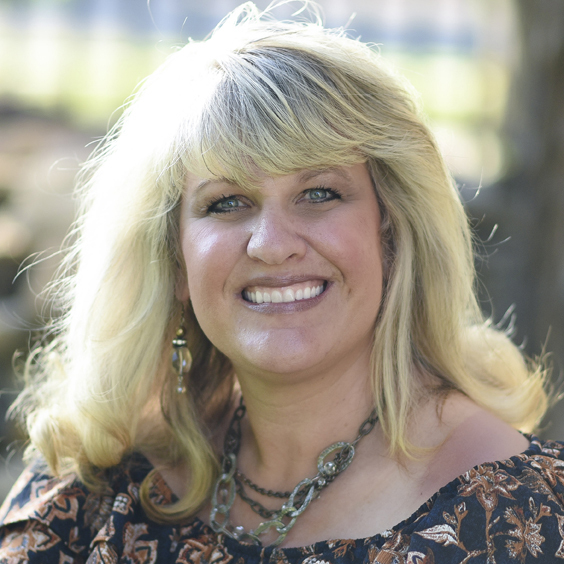 James 4:10 says, “Humble yourselves before the Lord, and he will lift you up.” (NIV) I don’t know about you, but I would rather be lifted up than humbled by God. I also found this one, “ Do nothing from selfish ambition or conceit, but in humility count others more significant than yourselves. 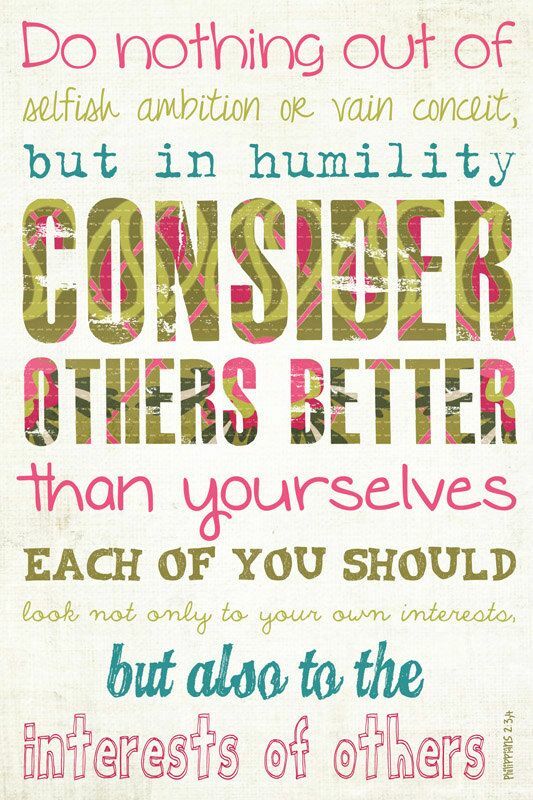 Let each of you look not only to his own interests, but also to the interests of others.” Phillippians 2: 3 & 4 (ESV) Part of being humble means that you think more about others than yourself. It means that you’re not selfish, but that you look for the things that matter most in others. 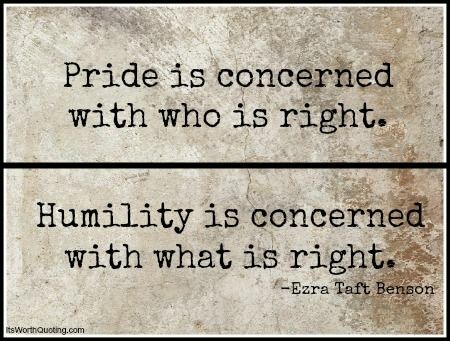 How about this thought on Humility?